Naturally THE LOUNGE for Cafe Coffee Day. 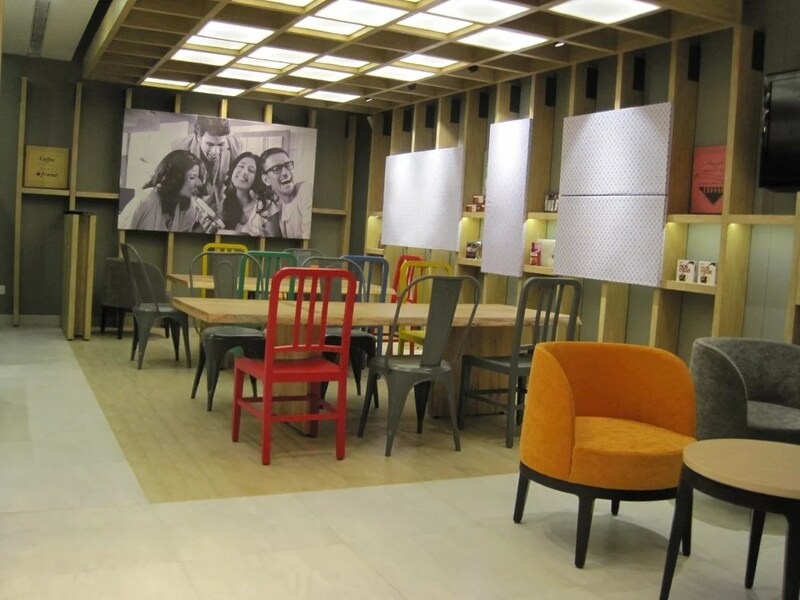 First store in Chennai with the new concept of The Lounge for Cafe Coffee Day. Application and improving the new global concept store for The Lounge a part of the Cafe Coffee Day group.